Stew or a Story: Thanksgiving Recipe Roundup! Happy Thanksgiving week, friends! I hope you're not tired of Thanksgiving food yet, because I've got 15 Thanksgiving day recipes for you, ranging from breakfast, sides to the main event, and best of all, dessert. 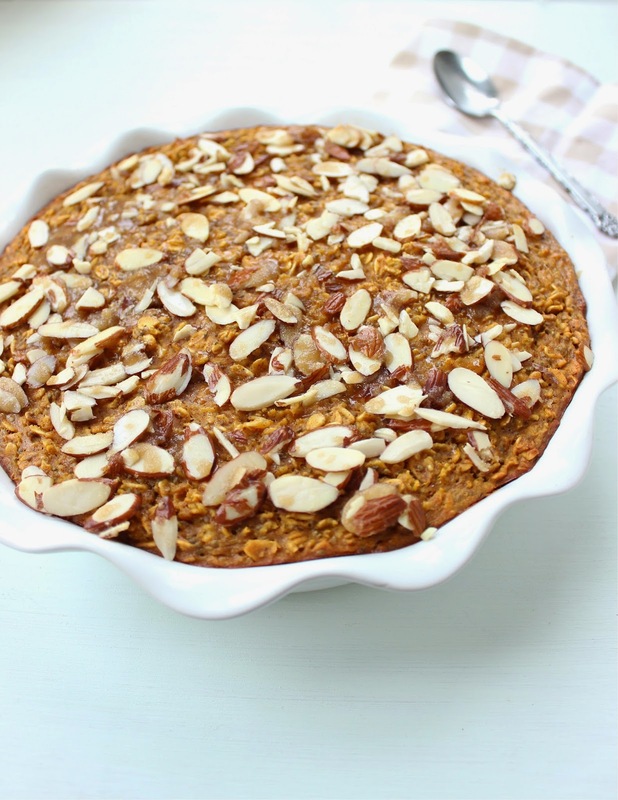 pumpkin baked oatmeal with crunchy almond topping--This healthy and filling breakfast will power you through a morning of cleaning and cooking. Or, sitting on the couch and watching football. pumpkin biscuit cinnamon rolls--No yeast required! Biscuit meets pumpkin meets icing. Yum. 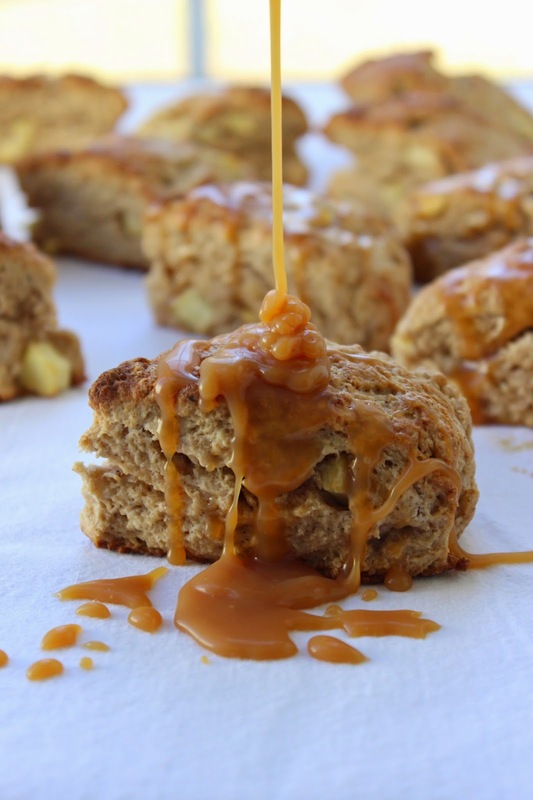 whole grain apple cinnamon scones--The apple and cinnamon scones are perfect for this season. The caramel sauce is indulgent and a little time-consuming but totally worth it. 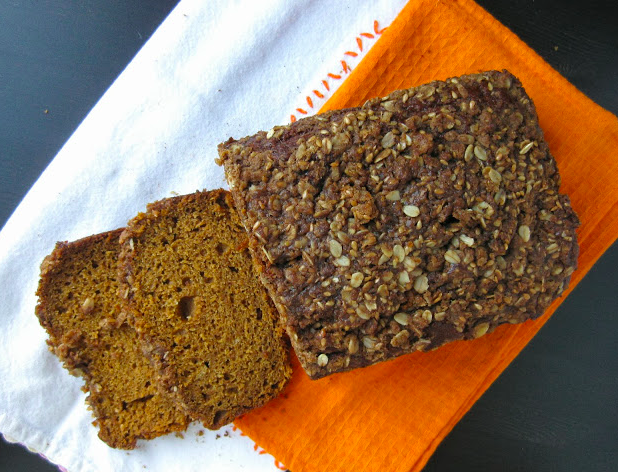 healthy pumpkin bread--One of my favorite go-to recipes. You can never go wrong with pumpkin bread. 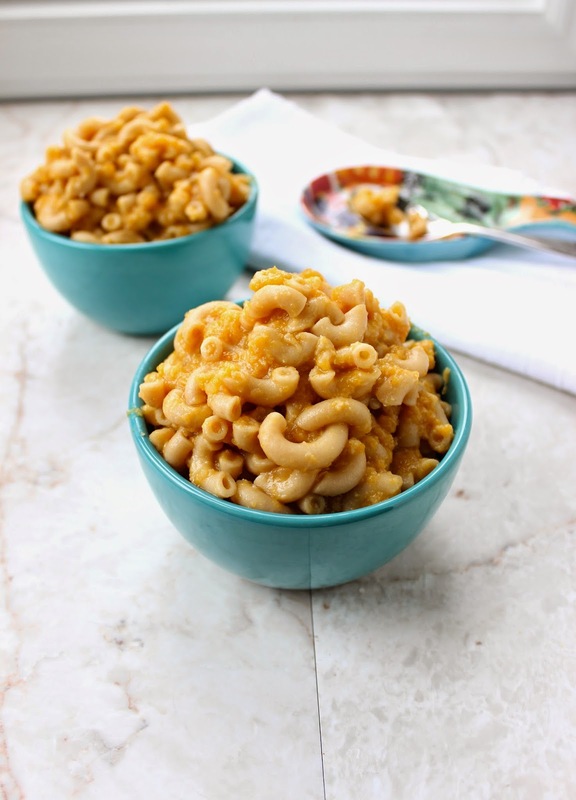 healthy veggie crock-pot mac & cheese--Unsurprisingly, this is one of the most popular recipes on this site. Loaded with cauliflower and butternut squash, this cheese sauce is healthy but still delicious with lots of quality white cheddar. 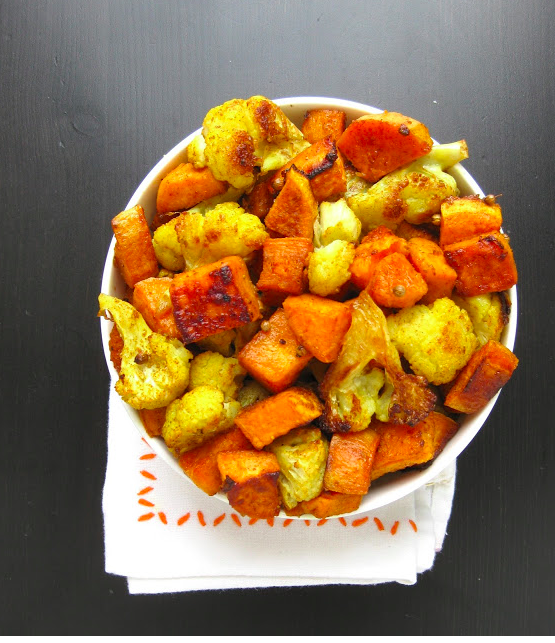 moroccan spiced roasted cauliflower & sweet potato--This savory unique dish is a perfect way to mix up the traditional sweet potatoes. rosemary roasted potatoes & pears--Elegant, delicious, and so easy. Fresh Rosemary is a must. 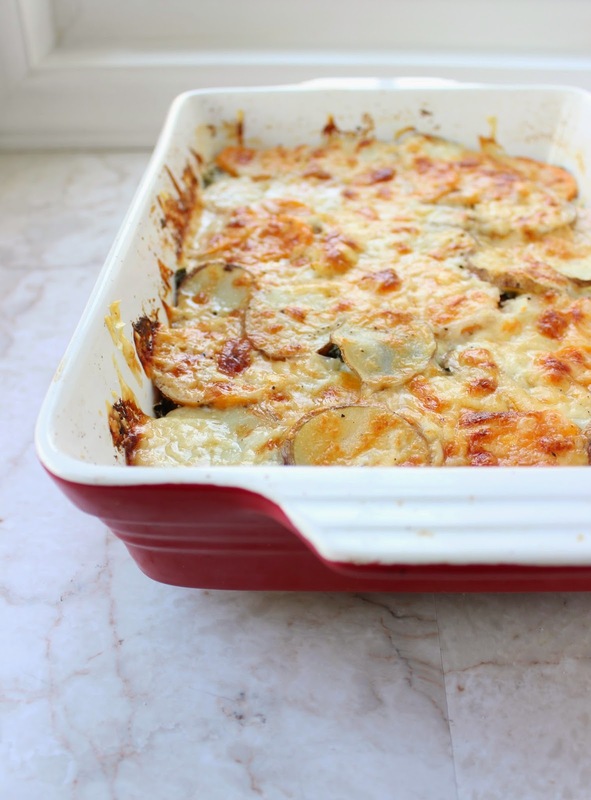 mixed potato & kale au gratin--You knew that sneaky kale would make its way into this menu somehow, didn't you? You won't mind when it's layered with béchamel sauce and lots of Gruyere cheese. 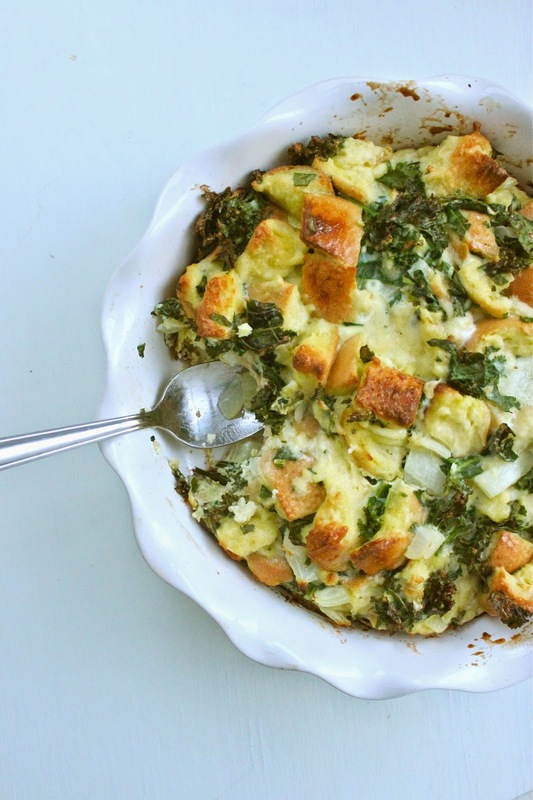 lazy girl's spinach & kale strata--Sneaky kale again. With options for super easy or more sophisticated versions, this strata could be a fun switch from traditional stuffing. 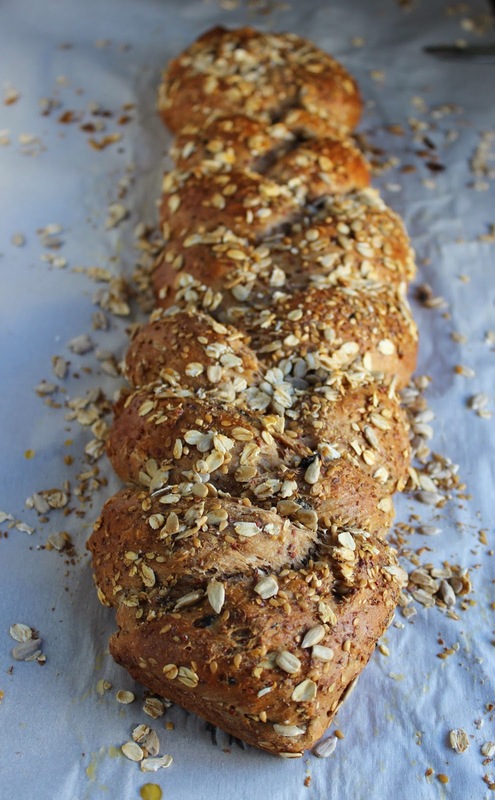 multi-grain olive braid bread--This lovely loaf requires time and care, but the result is completely stunning (and tasty). 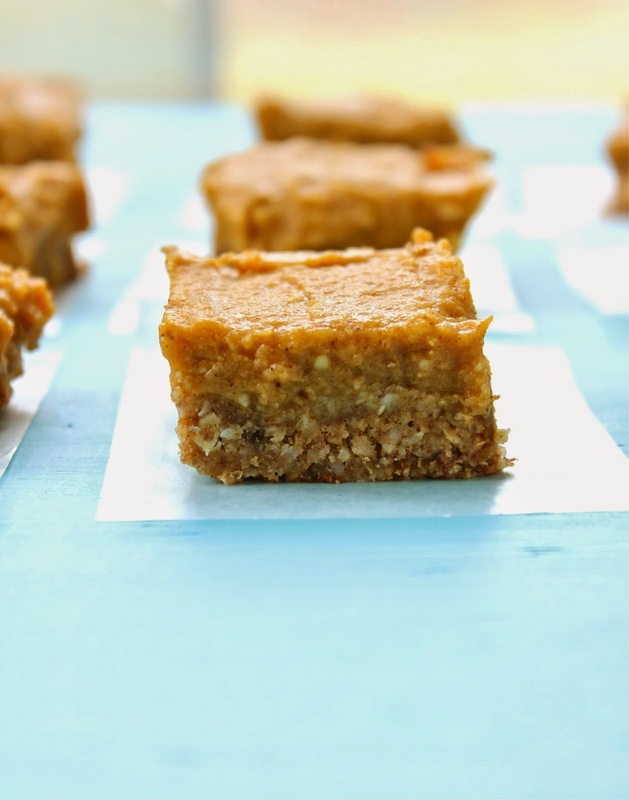 vegan, gluten-free, naturally sweetened pumpkin almond bars--Tastes so good you'd never know they're healthy. 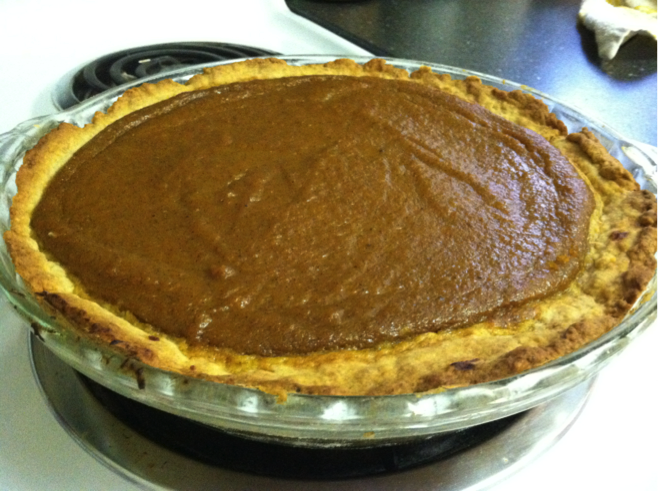 gluten-free pumpkin pie--My lovely friend Erin guest posted this fabulous gluten-free take on the traditional pumpkin pie. 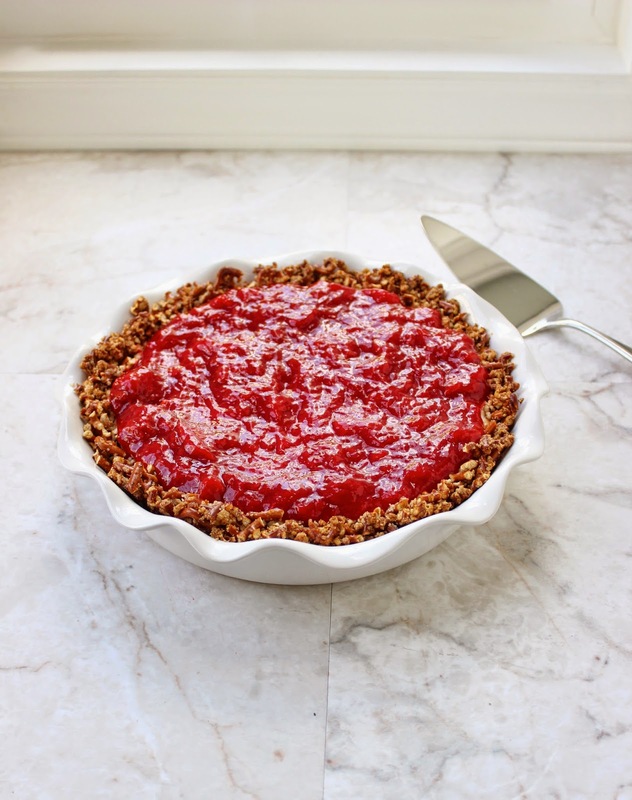 strawberry pretzel cheesecake pie--I know strawberries aren't in season now, but frozen berries would work just fine in this cheesecake, which would bring fun color and taste to the dessert table! acorn squash cupcakes with maple buttercream--I've gotten some rave reviews on these perfectly spiced cupcakes and luscious maple buttercream. It's just a flavor combo you've got to try. 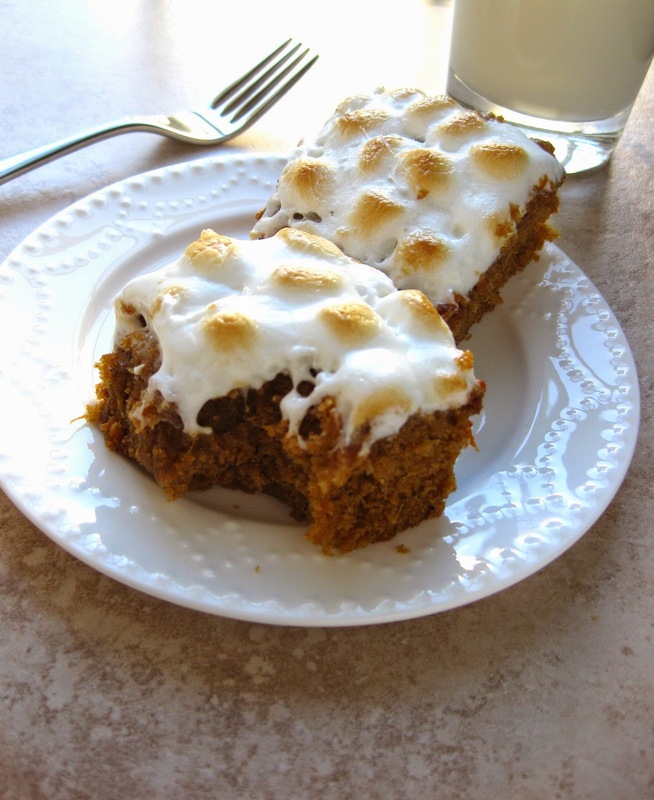 sweet potato blondies with marshmallow topping--Taking a riff on the classic marshmallow/sweet potato combo, these blondies are chewy and so very satisfying. Hope you have a wonderful Thanksgiving! I'd love to hear about your traditional recipe favorites or what new recipes you're trying this year! Mmmmmm.... 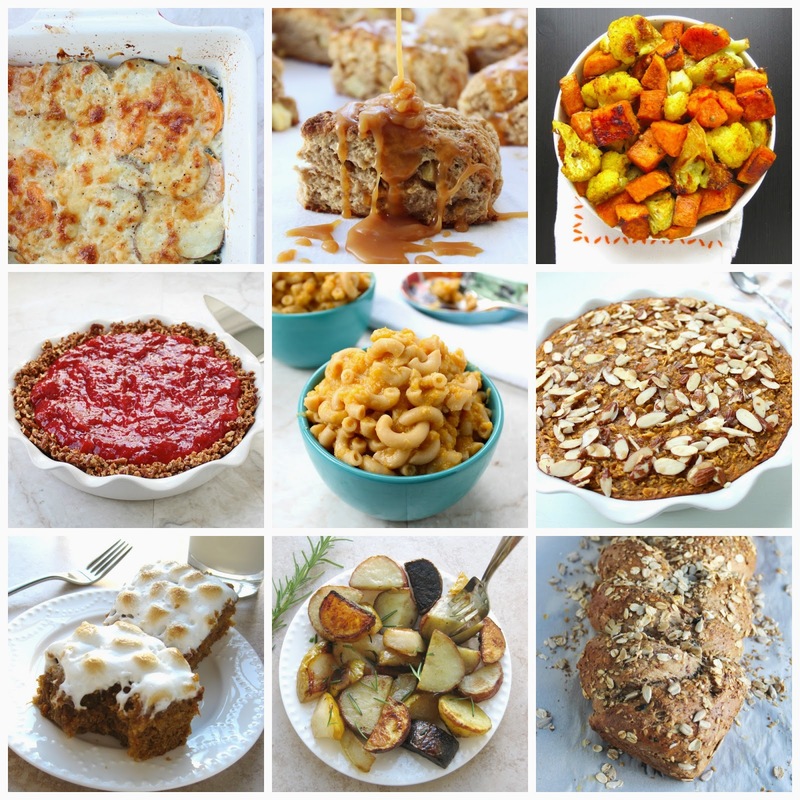 I'm drooling over there from all these awesome Thanksgiving dishes and from thinking about Thanksgiving dinner! My favorite!